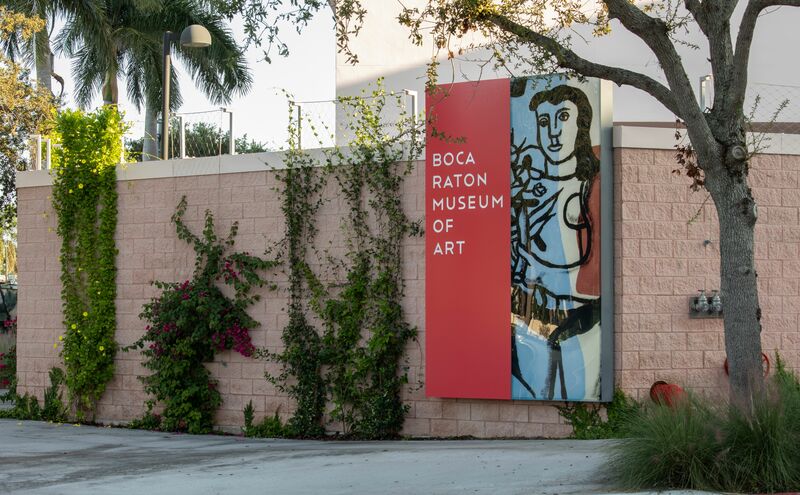 If a museum wants to encourage visitors to experience its art, its entrance needs to be easy to find. 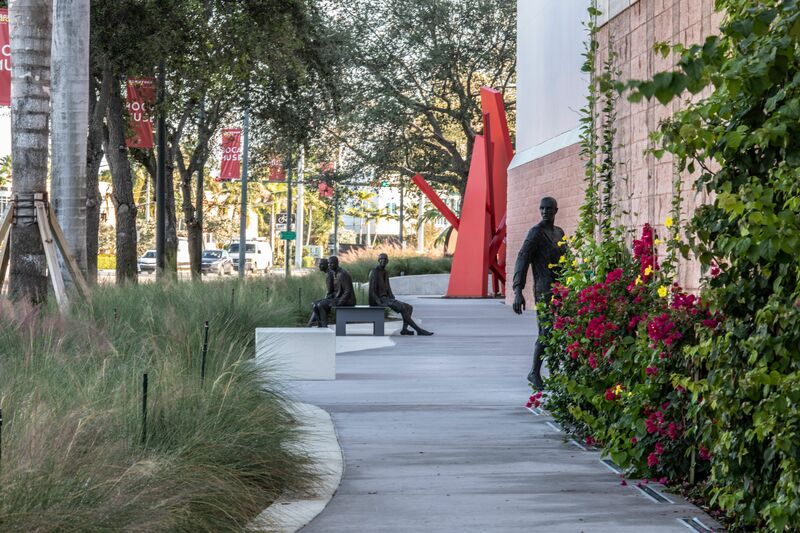 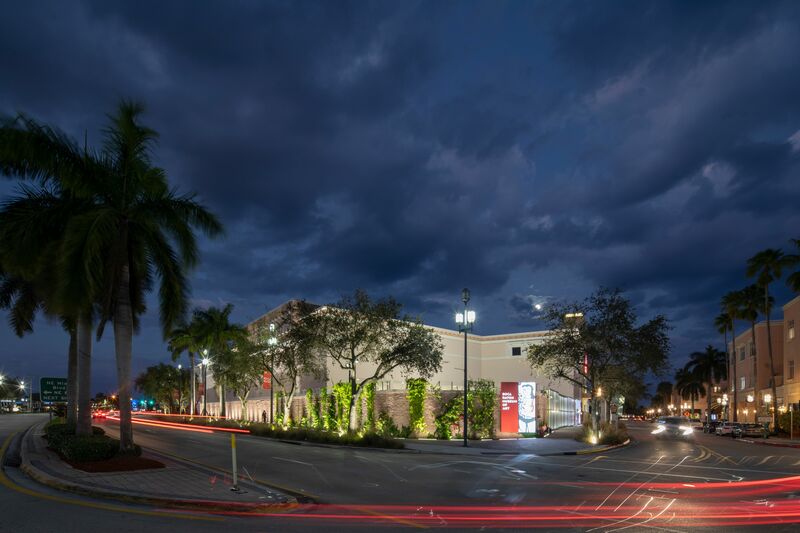 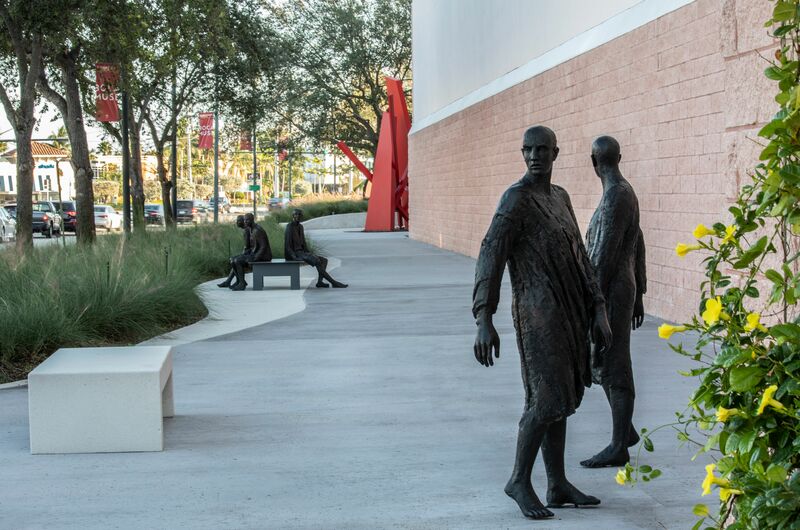 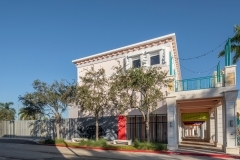 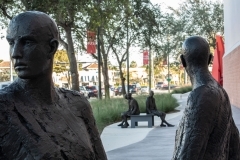 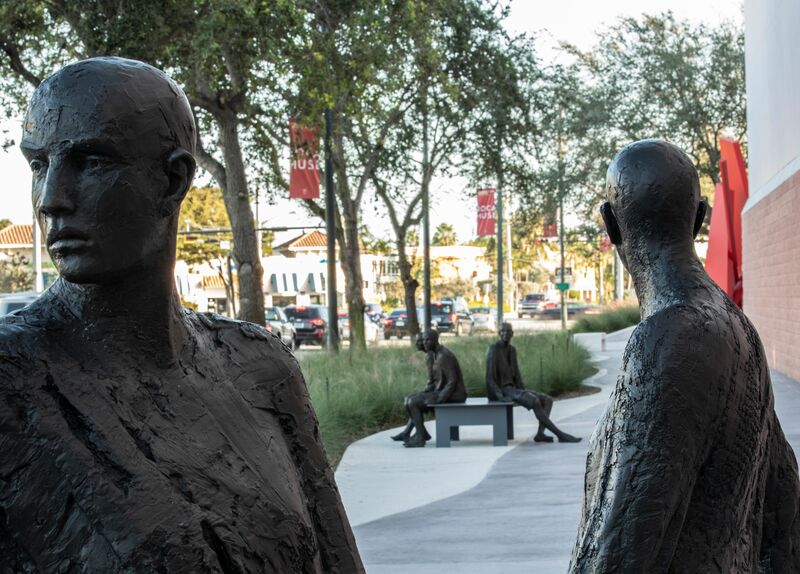 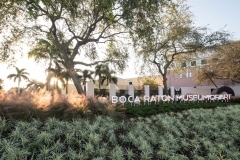 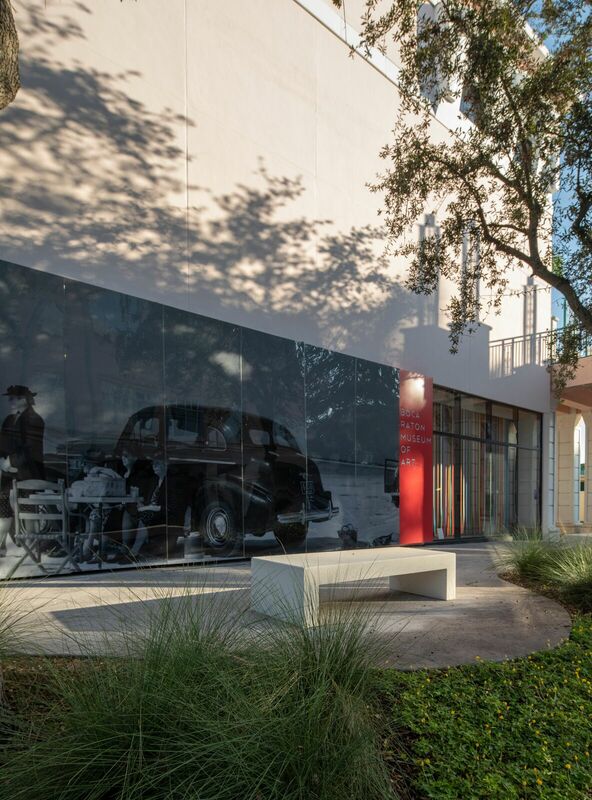 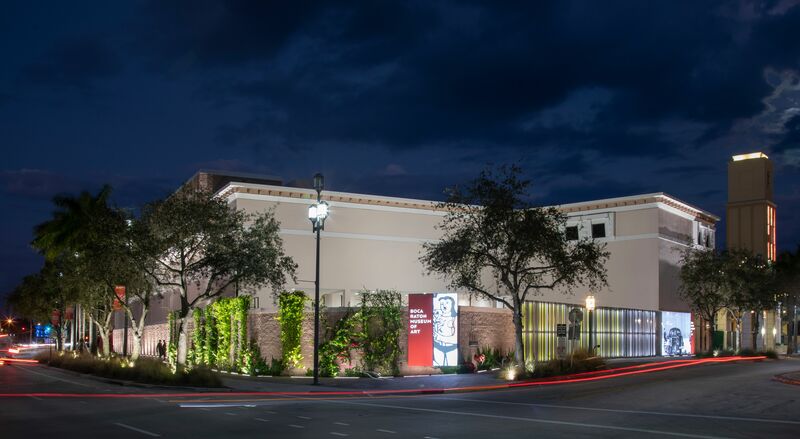 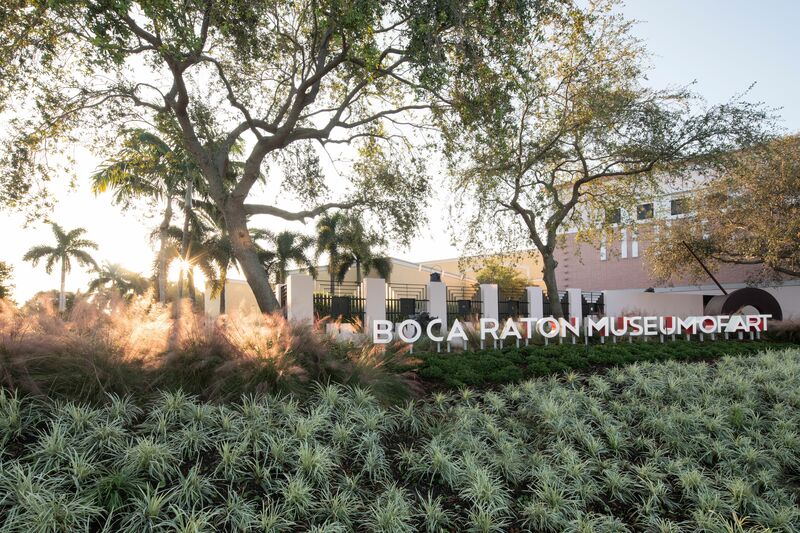 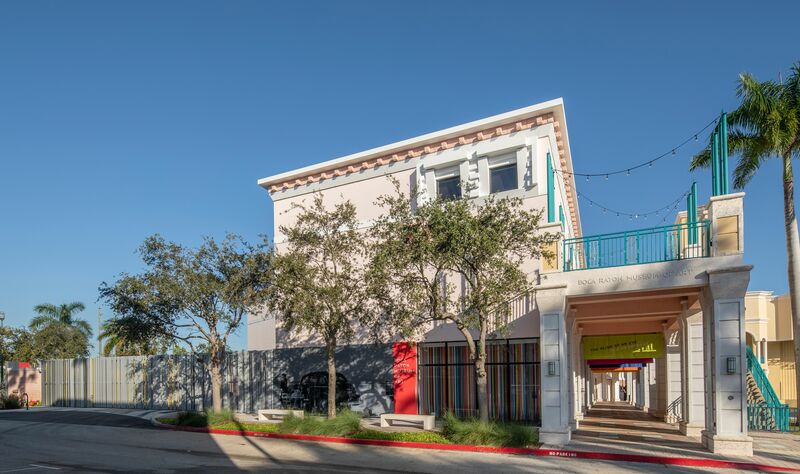 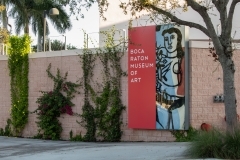 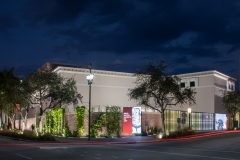 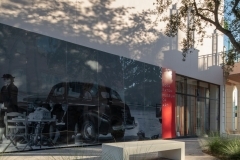 Especially if it’s located, like the Boca Raton Museum of Art, along Federal Highway, within the most trafficked and pedestrian-friendly area of the community. 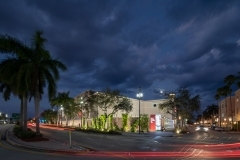 Unfortunately, for 16 years the 2001 postmodern museum by Donald Singer had been somewhat hidden by the Mizner Park Amphitheater, built immediately after the completion of the museum and directly to its east. 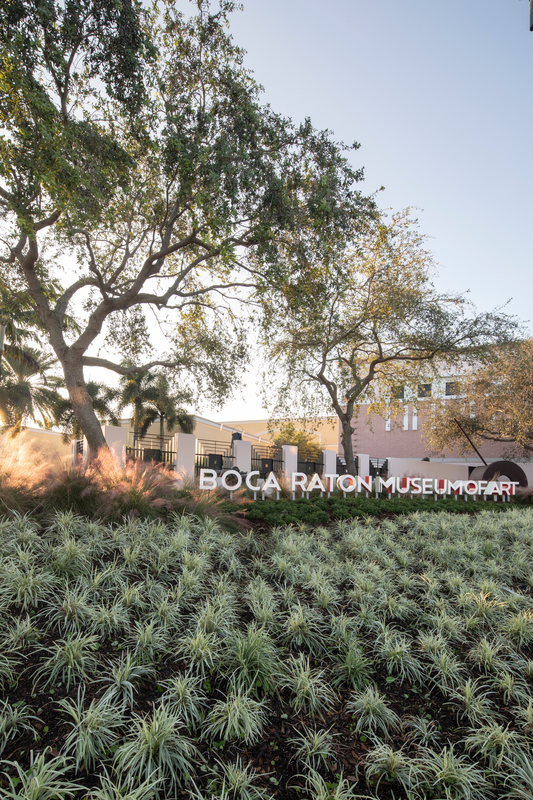 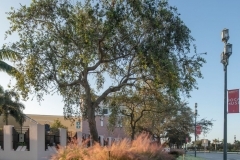 So the museum called in Glavovic Studio and Studio Roberto Rovira for a $1.5 million landscape design project to rethink how the entrance is identified. 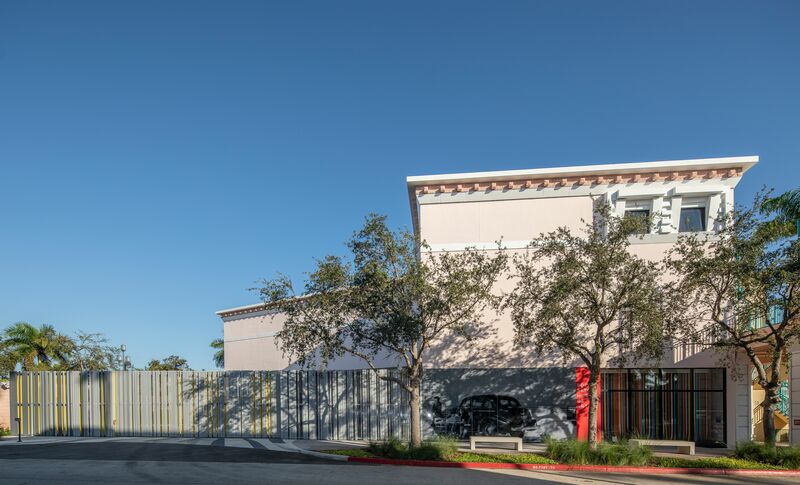 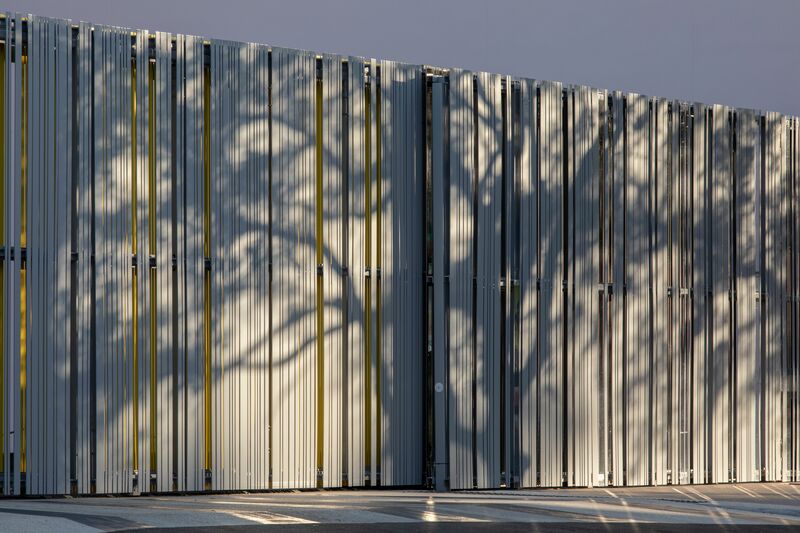 “We wanted to make sure people are drawn into the site’s entrance – and that it could be seen from Federal Highway,” says Margi Nothard, founder of Glavovic Studio. 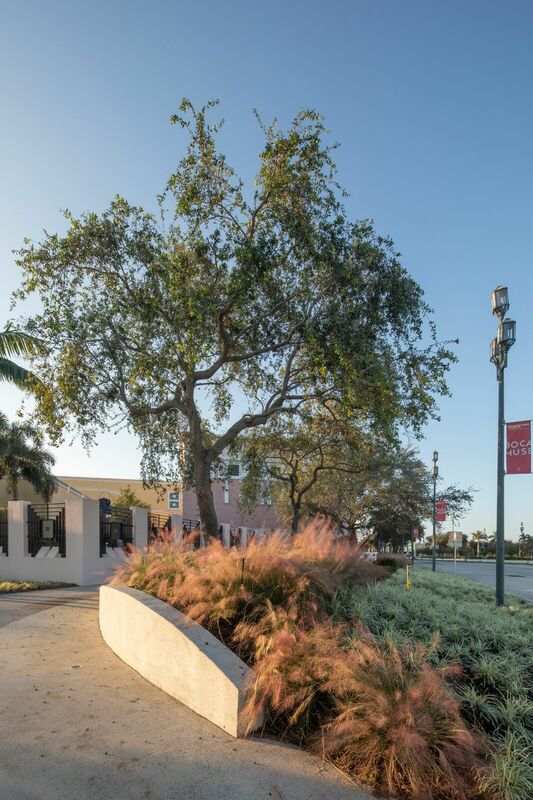 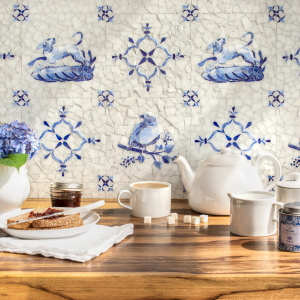 A big fan of Frederick Law Olmsted, Nothard says her firm’s mission is to elevate the public realm – to introduce the landscape to it and then celebrate it. 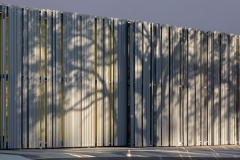 Because the site is a linear space, they looked at lighting to understand where people would stop and go – and what they would see. 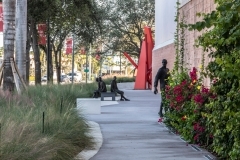 They paid attention to arrival points, especially at night, and made sure that within the sculpture garden there’s ample space for viewing. 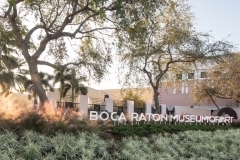 Most important, the museum entrance is now exposed – and totally self-evident.